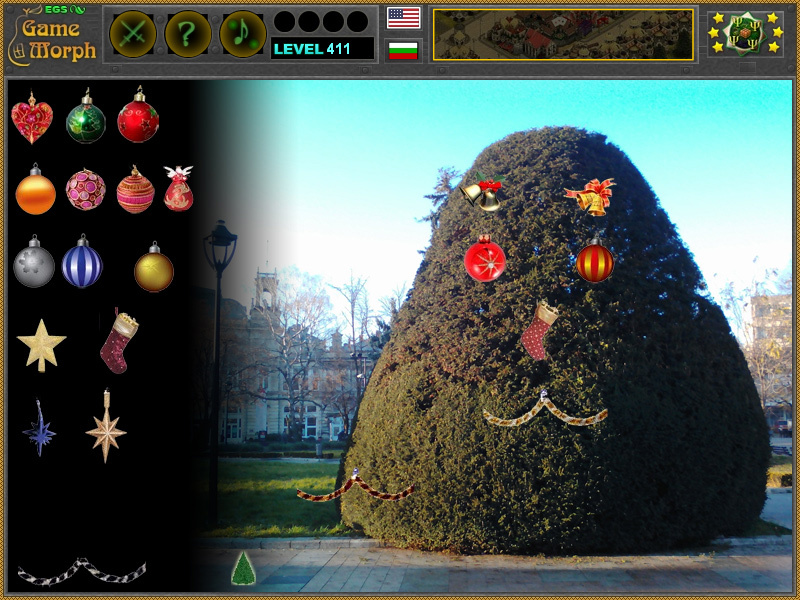 Handy Web Games › Holiday Games › Merry Christmas! "Merry Christmas!" 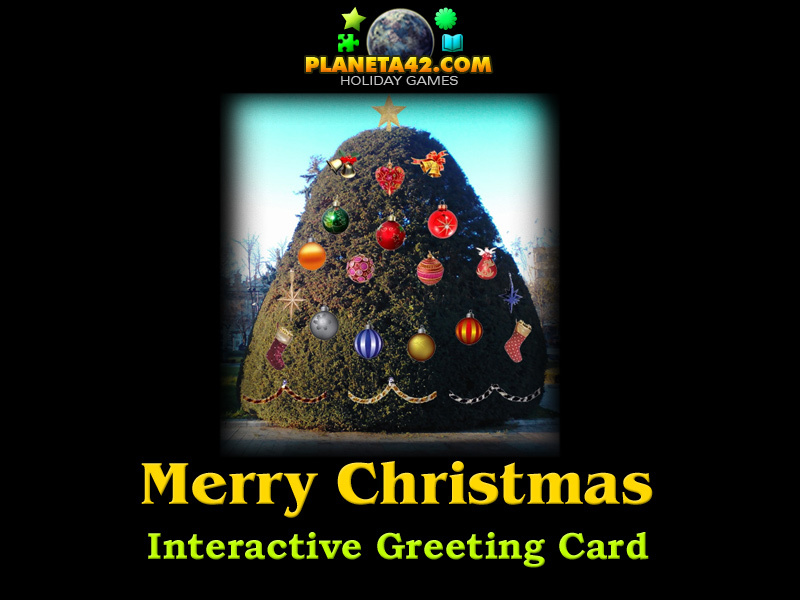 is an interactive greeting card game to celebrate Christmas holiday. A popular ritual is before December 24 to decorate a Christmas tree. The primary objective is to decorate a Christmas tree. There are 24 decoration toys to the left of the screen. achievements. Here is a gameplay movie on YouTube. Labels: Christmas Greeting Card , Games for Christmas , Dress Up Games , Flash Games , Holiday Games , Free Online Games.